Advanced Smog and Repair has been an independently family owned business operated since 2002. We take pride in the ownership, integrity and friendly customer service value and speed that only we can offer. Sponsoring local high schools and athletic teams has been an important part of the business, and the Bauman family always takes an active part in the community. Advanced Smog and Repair provides great service with speed, offering a great range of services to reach all car repair needs. 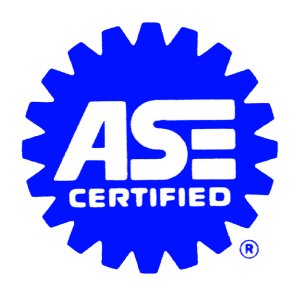 A full range of services offered includes Factory Maintenance, Brake Jobs, Preventative Maintenance, Radiators, Tune-ups, Check engine Lights, Service engine soon lights, Fluid service, & Smog Checks. We operate from Monday to Friday, 8:00 AM – 5:00 PM. Owner Greg Bauman was born in Mesa, Arizona and was raised in the Palm Springs area. He attended Palm Springs High and followed with Wyoming Technical Institute and the University of Toyota. 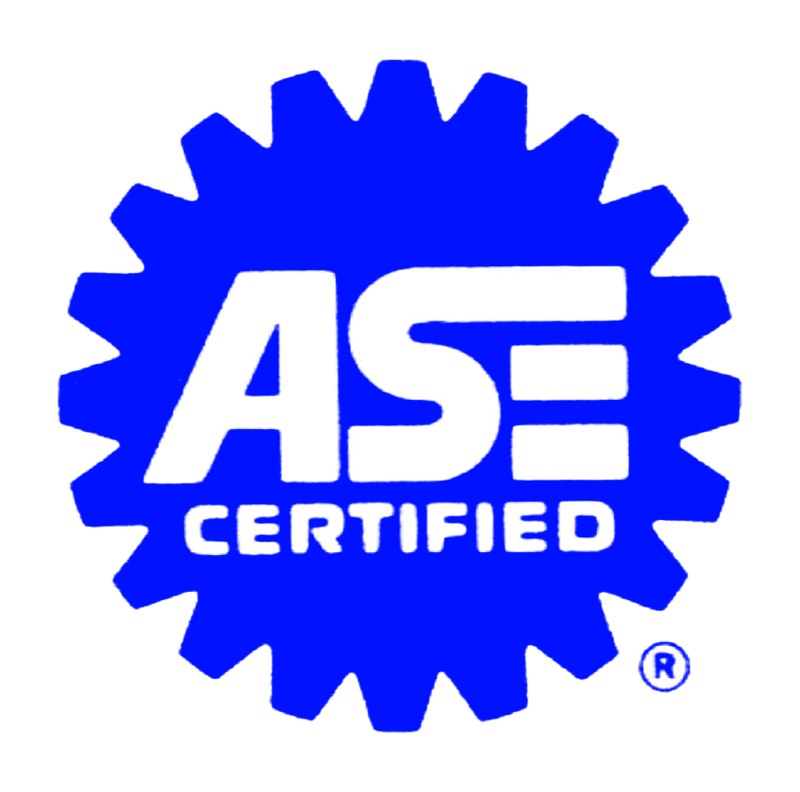 He holds the ASE (Automotive Society of Engineers) Master Technician Certification, Advanced Engine Performance (L1), Toyota Master Diagnostic Technician and Nissan Full Line Certifications. Greg and his wife Raschelle love to spend time outdoors with their family and can be found camping and off-roading when not working diligently in their shop!